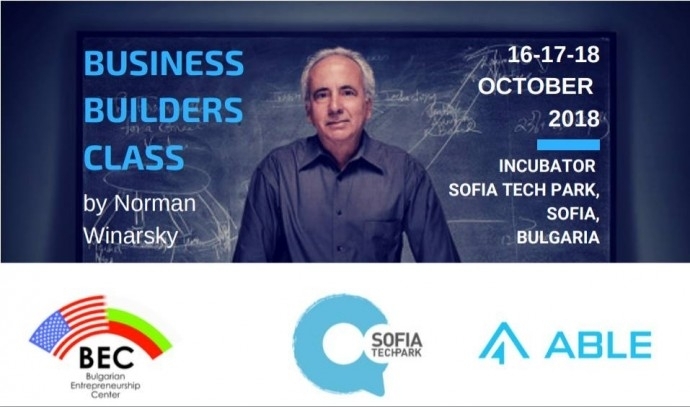 Norman Winarsky, one of the co-founders of the voice assistant SIRI (acquired by Apple Inc. in 2010), an American author and angel investor, is coming to Bulgaria in October. Norman is a Lecturer at Stanford Graduate School of Business, Venture Partner at Relay Ventures, and an Advisor to Health2047. 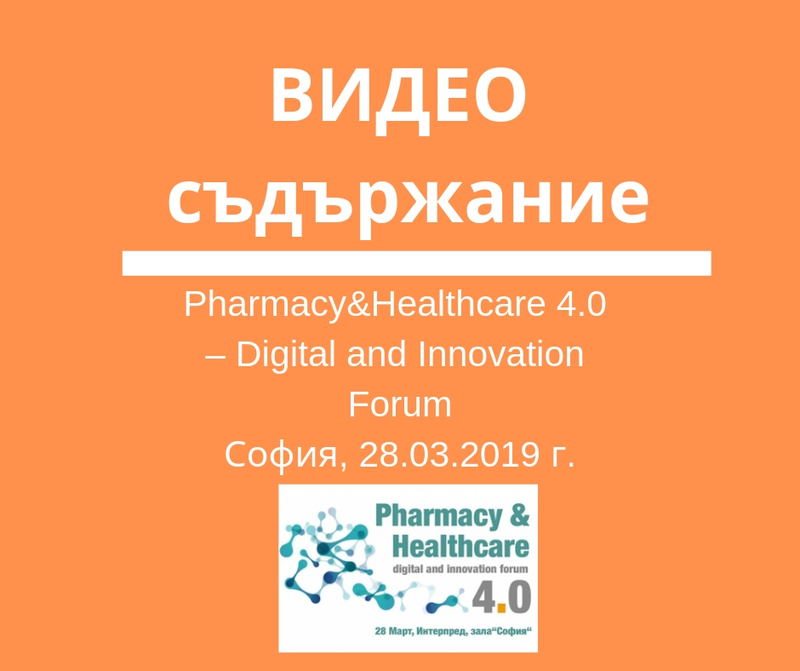 He is also the author of „If You Really Want to Change the World: A Guide to Creating, Building, and Sustaining Breakthrough Ventures.“ His book is also the basis of his class, which he will deliver to the Bulgarian audience in October. 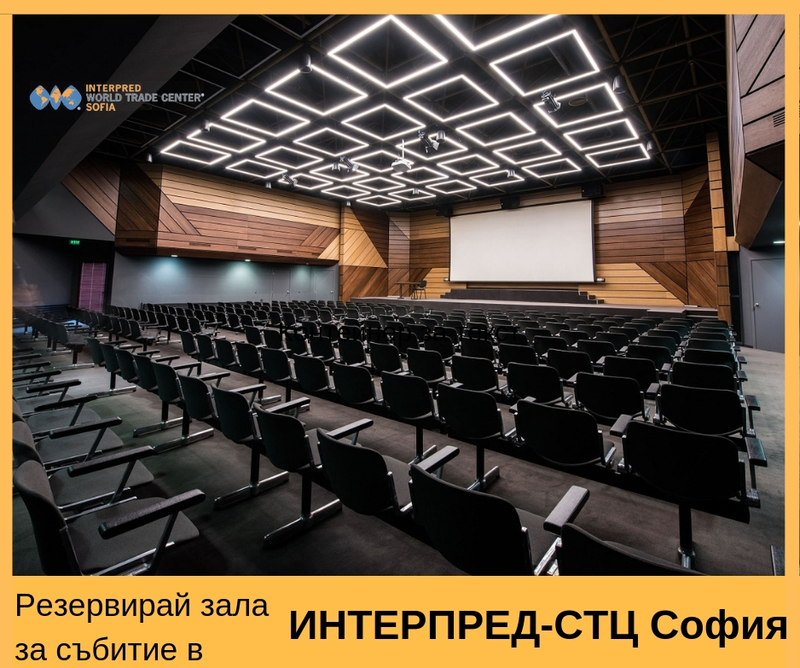 Bulgarian Entrepreneurship Center, in cooperation with Association of the Bulgarian Leaders and Entrepreneurs – ABLE and Sofia Tech Park, will provide the opportunity to meet Norman during his Business Builders Class. The Class will cover main elements of building a breakthrough company: source of venture ideas, developing a compelling value proposition and designing a plan, recruiting a team, finding investors and board members, scaling the company, avoiding common mistakes, deciding whether to sell or go IPO, and concluding with what it takes to build a company that can sustain itself through innovation. The class is perfect for you if you are entrepreneurial, and seeking opportunities to help found, lead, and build great companies. *Requirements: This class requires each enrolling student to have at least one venture concept they’d consider pursuing (either individually or as part of a team). When you enroll in the class you will receive Norman’s book, which you need to read beforehand. Keep in mind: the class is 3 full days – starting the class @ 9am, finishing around 5 pm with lunch break (lunch will be provided). You will have the opportunity to ask Norman Winarsky questions or to work on your assignments between lectures.